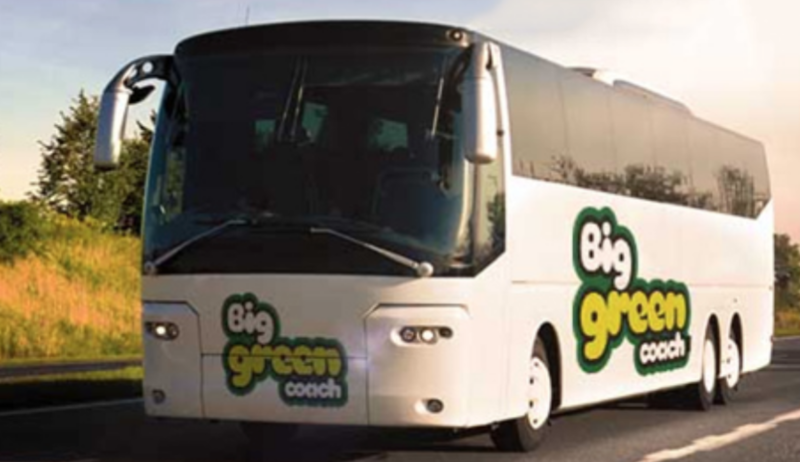 The wonderful Big Green Coach are our official Coach Partners for Victorious Festival 2019! They will be running both Weekend Services and a Day Return Coach service to the festival, so whether you’re coming for the whole weekend or just for the day to see your favourite acts, they can get you there and back. Deposit Scheme – secure your seat for just a tenner and pay the rest later! They will have a network of coach services operating directly to the festival arena entrance on Friday, Saturday and Sunday. Coaches are scheduled to arrive before the music and depart only after the main headliner has finished. You won’t miss a minute of the action! Party hard knowing you’re not designated driver. No expensive hotels, no leaving early for the last train. There will be a network of coaches arriving on the Friday and departing Monday that operate directly both to the Official Campsite and to the Main Festival Site (in the heart of Southsea near the hotels). There’s loads of room for your stuff and of course they don’t leave TOO early on Monday morning!